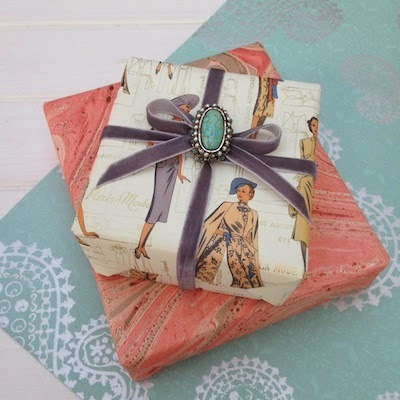 Giftwrapped... a great little helper for Christmas! I'm a sucker for a beautifully wrapped gift which means that I'm pretty much like a 2 year old when it comes to boxes and wrapping... I tend to be in awe of the packaging rather then what's inside! OK not entirely true as the contents also make it but a well presented, amazingly wrapped present can easily make an ordinary present look quite sensational! 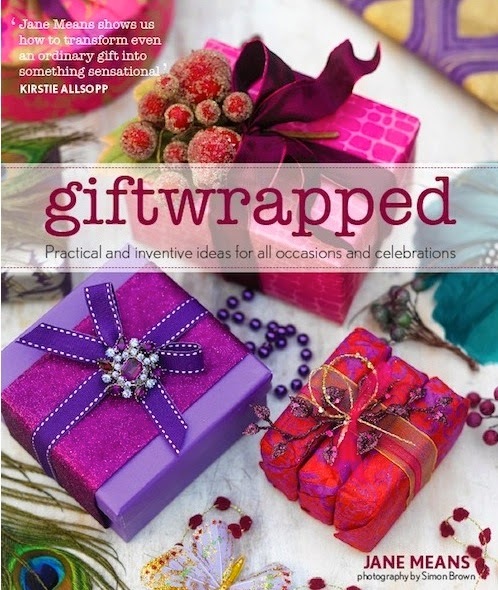 "Giftwrapped" by Jane Means shows you exactly how to do that! Jane's a really clever lady and I love the fact that she manages to show us how to wrap it up perfectly in a variety of styles. 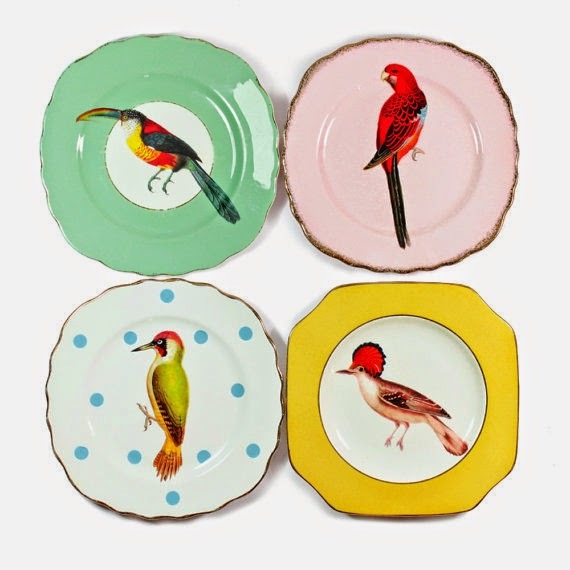 There's a bit of everything ranging from vintage, french chic, bright & modern to the classic look. Plus she teaches a few tying techniques to show you how to make perfect bows! 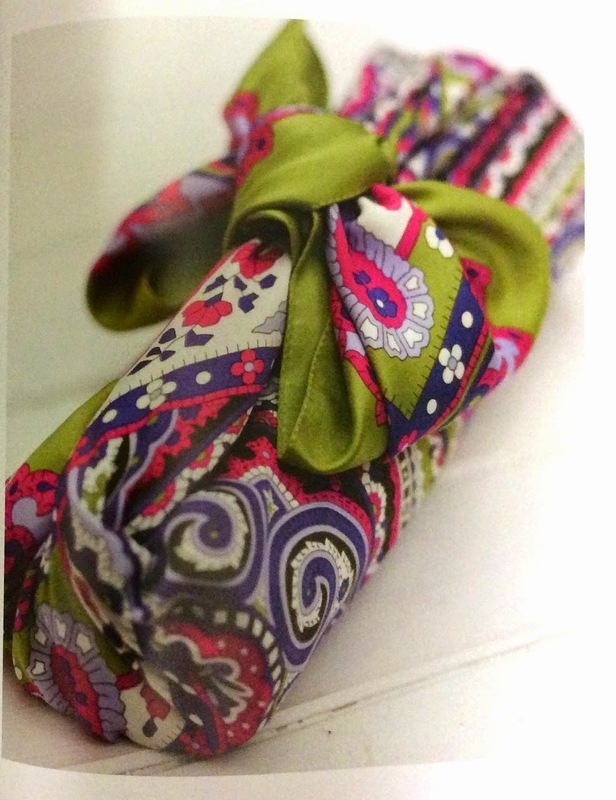 And achieving beautifully wrapped gifts isn't that difficult especially with this title at your side to guide you! She makes it look so easy!!! 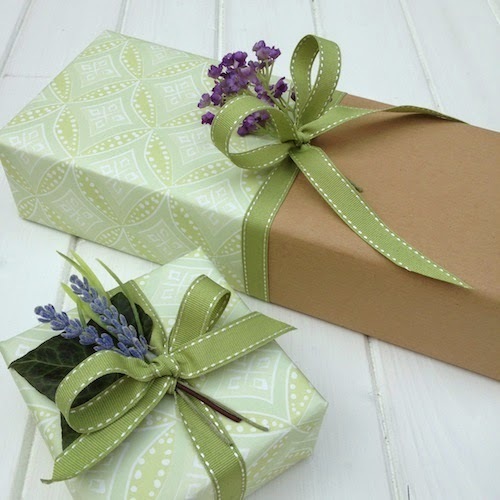 This step by step guide is the perfect companion to any lover of packaging and gift wrapping. It shows us a selection of techniques including furoshiki (a Japanese gift wrapping style of wrapping using fabric) to the more complex pleating which is ideal for round objects like sweet tins. 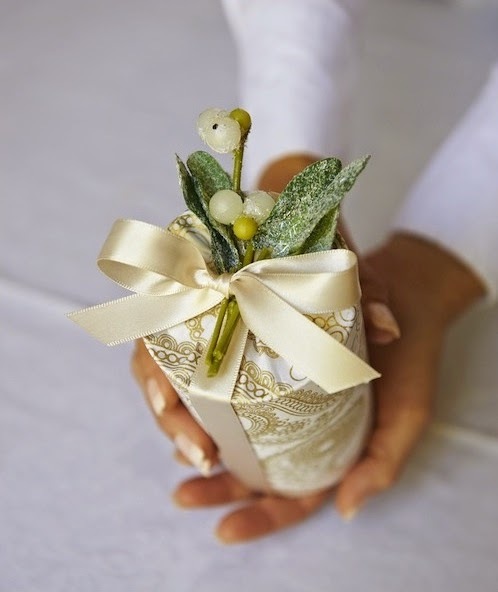 Also she cover a few basics like wrapping a bouquet and a bottle which done properly actually elevates it to something quite grand rather then just a house warming gift! 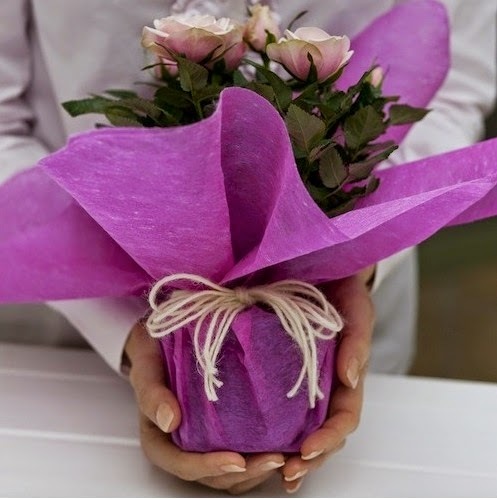 It also means you can buy a lesser expensive bunch of flowers and through the art of gift wrapping transform it into something which looks like came out of a Chelsea flower shop! There's also a page of resources, stockists and a list of tools which make it even easier to try your hand at gift wrapping successfully without feeling like it's all too much. It is in fact nicely laid out and made to look like anyone can achieve the looks quite easily and at not a great expense which I actually think is important. I also love the selection of embellishments she uses and makes us rethink on what we can use... adding a vintage brooch or a sprig of rosemary might not be in your arsenal of gift wrapping materials but she shows us that lots of things can be added and actually look pretty fab too. Packed with amazing tips and inspirational ideas this beautiful book will get you wrapping like a pro in no time... and I'm not talking Jay-Z Rapping either but it'll make you a free-styling, original gift giver with the most amazing gifts that will stand out under the tree! From creating the perfect label, wrapping the best new baby gift to producing the most wonderful looking parcels all ready to wow and impress your friends and loved ones! Published by Jacqui Small this title not only covers the basics but also shows us an array of creative, clever ways to get it right with the aid of some great photography. Practical, clear and well explained this book is the perfect gift for any paper fiend... 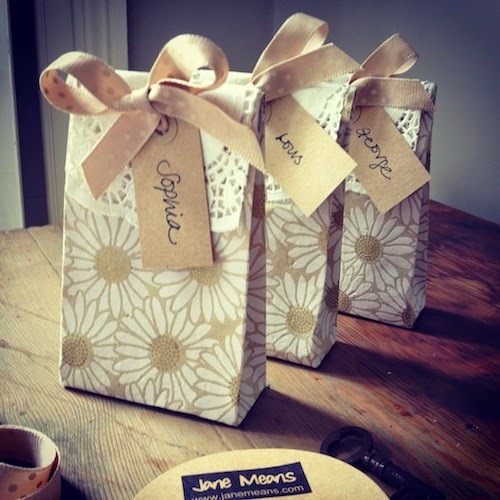 I already have this earmarked for my partner's mum as she has the most amazing "Christmas Wrapping" studio in her house! Now all I have to do is make sure I wrap this baby in the best possible style inspired by this super book! To order Giftwrapped at the discounted price of £16.00 including p&p* (RRP: £20.00), telephone 01903 828503 or email mailorders@lbsltd.co.uk and quote the offer code APG252. 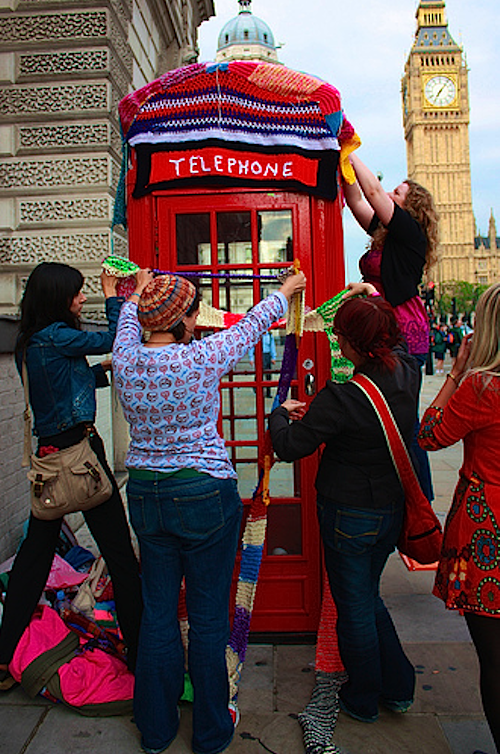 Digital yarn bombing with Bulmers... all in the name of COLOURFUL living! 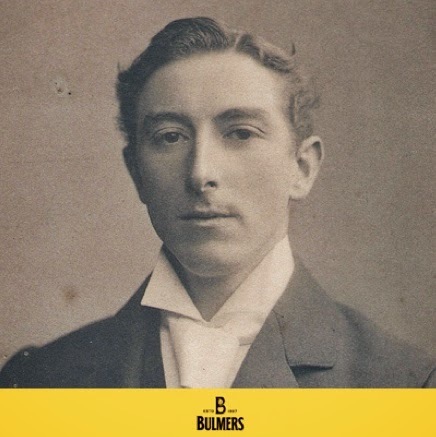 Bulmers cider have been around for a long time... in fact the two Bulmer brothers (The fabulously named Percy and Fred pictured below ) starting things way back in the 1890's. Apparently, and to no surprise to us, it was all down to their mum who advised Percy to go into the food & drink business because "it would never go out of fashion"! See... mum does know best!!! Joined by his brother they travelled through France in the early 1900's studying the process of champagne making and transferring that knowledge into cider production which then earned their libation the nick name "The English White Wine". The Bulmers family have gone on to produce one of the UK's best loved ciders adding distinctive and fresh flavours to their repertoire... I must admit that I'm quite partial to the crushed red berries and lime cider! Now with 7 flavours (and more to come! ), the entirely British made brand is produced with a blend of beautiful and tasty apples by the hand of some genius mixologists at Broome farm. 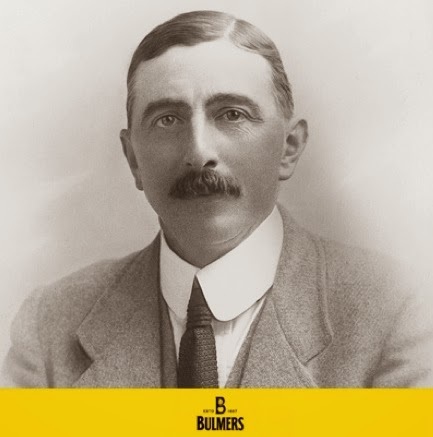 With such talent there's no surprise Bulmers continues to achieve serious accolades since the royal warrant was received from king George the V.
Wowzers that's some seal of approval! So what does Cider and craft have in common you ask? Well they both use ancient techniques handed down through the generations so when we heard they were launching a #livecolourful digital campaign using yarn-bombing we jumped on it! As you know we love a bit of fun Guerrilla behaviour, drinking cider (responsibly of course!) and entering competitions, so what is there not to love?! 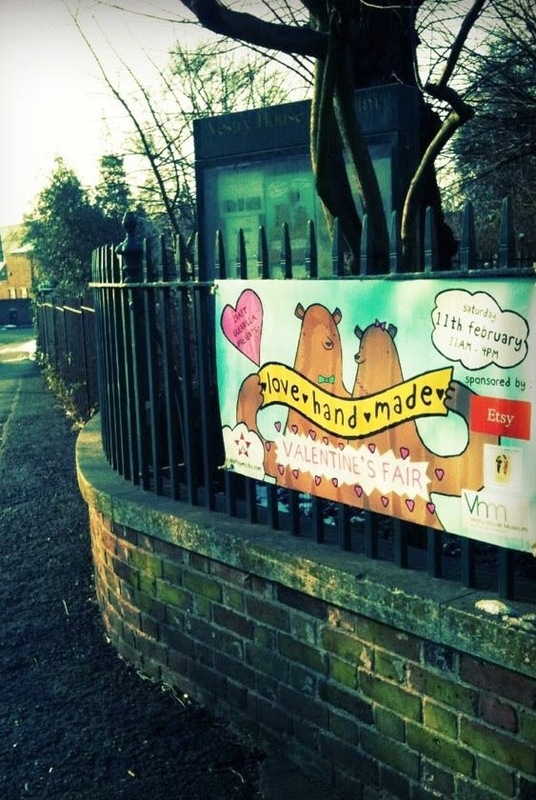 And don't forget that through yarn-bombing you'll also be doing your bit of craftivism too. It's the perfect opportunity to get your message out and about! "Tag your photos using #livecolourful to enter the competition and show off your handy craft work!" 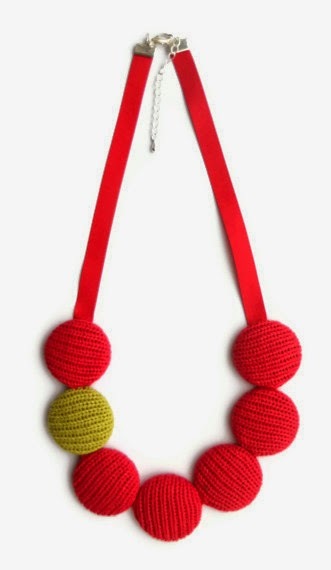 • Knit your apple -if you can't knit don't get in a tangle, a great alternative is a pompom- so make one or as many as you like! We encourage acts of kindness and fun, non evasive yarn bombing as a way to get some joy and colour into the greyness of winter so get to it!!! • Write your message on a tag and secure it to your apple.... You don't have to be political, nor does it have to relate to a social issue, you can in fact just add a message wishing a bit of happiness to someone. You might have heard about Guerrilla kindness well... Guerrilla kindness is an intentional, anonymous acts of kindness performed in playful, creative ways. And it can be as simple as making someone smile with a bit of yarn-bombing. • "Sew" the seeds of love and compassion and you will harvest the sweetest fruit! • No man is an island... your actions are not without consequence. Please think before you act. •This is a digital campaign so the yarn bombing will be in fact on line... For my entry I added my apple to a tree that looked like it needed a little loving! You want to share your message with people so try to photograph your tag with your message but maybe adding it to your entry too will help as you might not be able to read it in the photos! 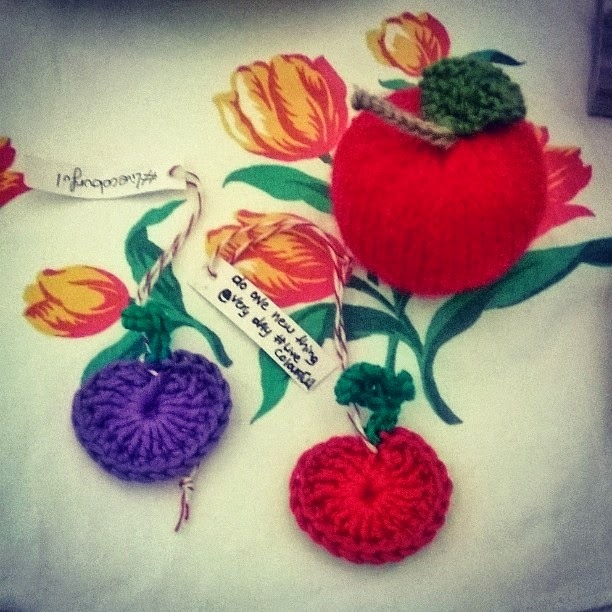 Remember it's a DIGITAL campaign so don't forget to take it away with you... you might want to re use your knitted apple as a nice X-mas gift for a friend... the knitted apples can also make handy little pincushions! A great little stocking filler, don't you agree? 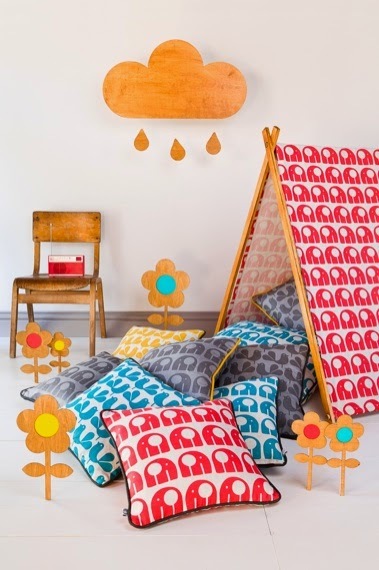 •To win a fantastic array of prizes add a snap of your little apple on to Instagram or twitter but remember to hash-tag #livecolourful and you can tag us too (@craftguerrilla) to show us your handy work... we'd really love to see it!!! If you'd like to win the chance to have your twitter handle added to Bulmer's knitted tree cosies which will be keeping the trees nice and toasty down at Broome Farm then get tweeting! Don't forget the hash tag #LiveColourful... and it's as easy as that! The deadline for submissions is the 16th December. The fantastic Lauren AKA Deadly Knitshade is the amazing artist who's adorning the orchards with her handy work! It's a form of modern graffiti which is mainly done to provoke a reaction in a nice, friendly and non threatening way. There doesn't have to be a message or purpose behind it. Some choose knitting graffiti or yarn bombing as simply a means of creative expression though many individuals and groups across the world have adopted this art form as a way to protest against social injustices, world issues and so forth. 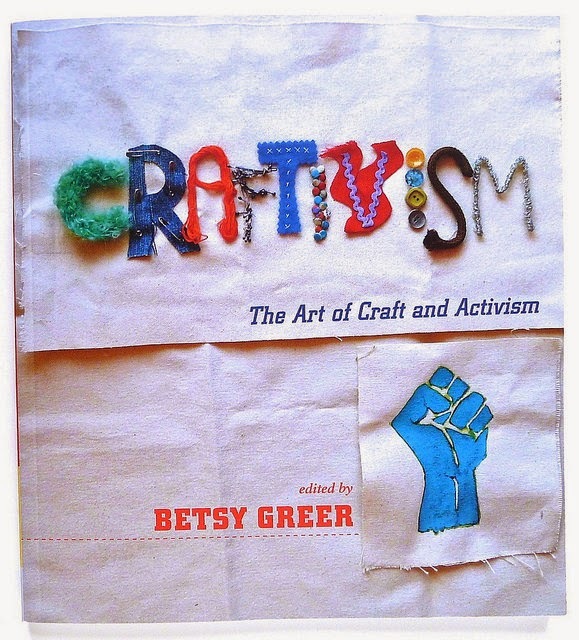 Protesting through craft is also known as Craftivism. It's also a way of enhancing public spaces through non invasive, non damaging, non permanent urban art. Basically we do it because we believe it's a gentle way to get important messages across as well as that it's great being able to add a touch of fun and colour to the world! Though we encourage yarn bombing we also encourage our "bombers" to make items which people can take away so please remember to leave them within easy reach of people and also to be responsible... though yarn-bombing isn't illegal we'd like to remind people to use their common sense! Yarn Bombing is less damaging then any other form of graffiti and if anything it makes us look at where we live and revalue our surroundings. It can also bring communities together so if you fancy doing something on an even bigger scale get the word out that you're looking for knitters for a fun project. It's a great way to meet other people in your area and possibly make some more friends too! One of the main reason in my opinion why it's not totally frowned upon is that removing these pieces of street art is simply done using a pair of scissors so they are considered and deemed as not as destructive as traditional street art.... so yes, we definitely want more of these fuzzy shenanigans happening in our beautiful but sometimes grey capital! Lets face it London winters are dark so adding a little dash of colour is sure to raise a few eyebrows as well as a few smiles plus it's FUN! What are the legalities and laws surrounding "Yarn-Bombing"? Groups like Knit the City have done large scale projects without experiencing legal action and we've done some smaller scale projects too and we've never encountered problems with the law apart from a few smiles from the old bill up in Birmingham who request us to "not leave it there forever", which is fair enough! So if you are driven to do your bit of yarn bombing please don't forget to check that your piece has been removed after a few weeks as it really doesn't look very appealing either if it gets all grubby, water logged and yucky! By not taking down your pieces after a reasonable time you'll then be adding to the "littering" problem and we really don't want that! It's easy and don't get too hung up on your little apple being perfect or not... please don't let it stop you. We are believers that the actual act of making is as important as the result! Please share your handy work with us, honestly we really want to see where you've been yarn bombing! Have fun and lets make this winter a little bit brighter! A LUSH bit of Christmas Art! LUSH have been for a long time one of our favourite hand made companies! Back in the 1990's a really good friend introduced me to them; then known as Cosmetics To Go; by way of a catalogue packed with amazing natural and eco friendly products from lipstick to baby shampoos. The fact that they were around then was a surprise as it wasn't really the "IN" thing. But things were slowly changing and consumers were looking for a healthier body and not just a sane mind and spirit! Luckily LUSH are still here which I think is a sign of their visionary powers! They started off small but retained their ethics and a philosophy -which many people now share!- but now have shops all over the world... see, you can be a "hand made"company and not have to sell your soul to the corporate devil to achieve success! One of my fave LUSH scents... The Smell of Weather Turning. A beautiful and original perfume...smells of fires and damp forests. As a green baby- thank you mum for always looking out for natural alternatives!- this company was naturally one I'd be attracted to and I'm still a fan! They are a great success story and I love how they keep up with trends and are forever evolving remarkably without ever losing their soul... or ethics. Fresh faced and clean! 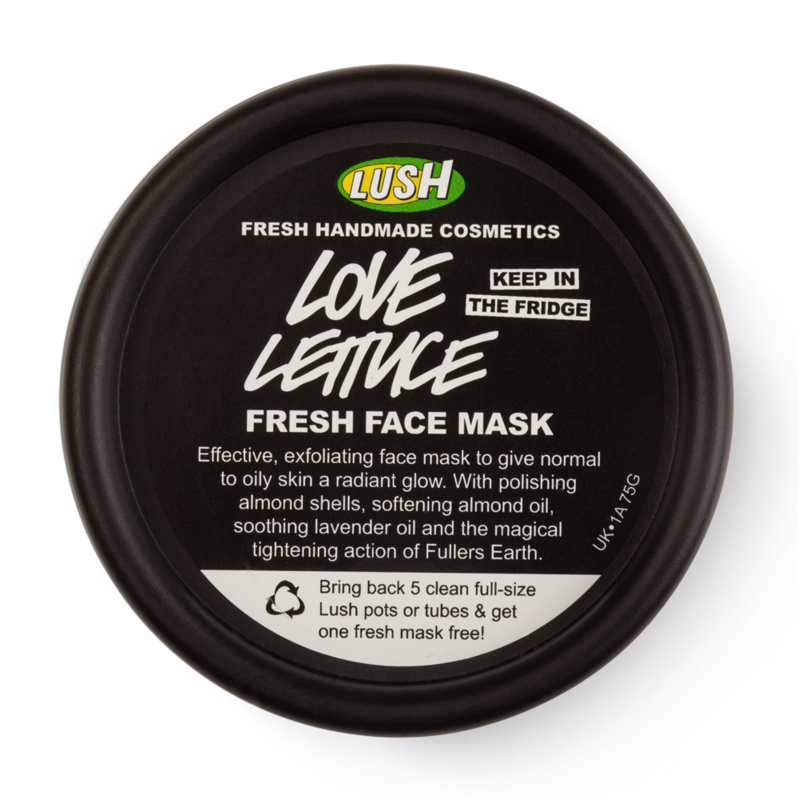 Fresh face masks for lots of skin types... just don't attempt to eat them! So this Christmas they've teamed up with a few talented designers like Jonathan Kenyon, Creative Director of Vault49, a New York design studio that specialises in creating branding, advertising, design and art to offer something new. 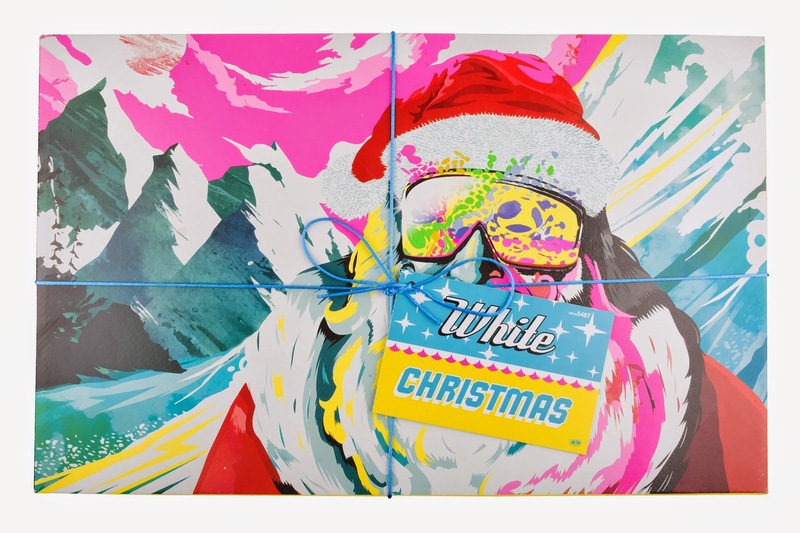 Check out his "White Christmas Packaging", it's Nordic Pop/ German Techno meets a snow boarding Santa! We love LUSH products and we love the fact that they've collaborated with so many renown and amazing artists... who knows maybe one day they might even work with us! HUM a crafters hand cream to help soothe the "crochet claw"? Now there's a good idea... Just putting it out there lovely creative head of Lush products! 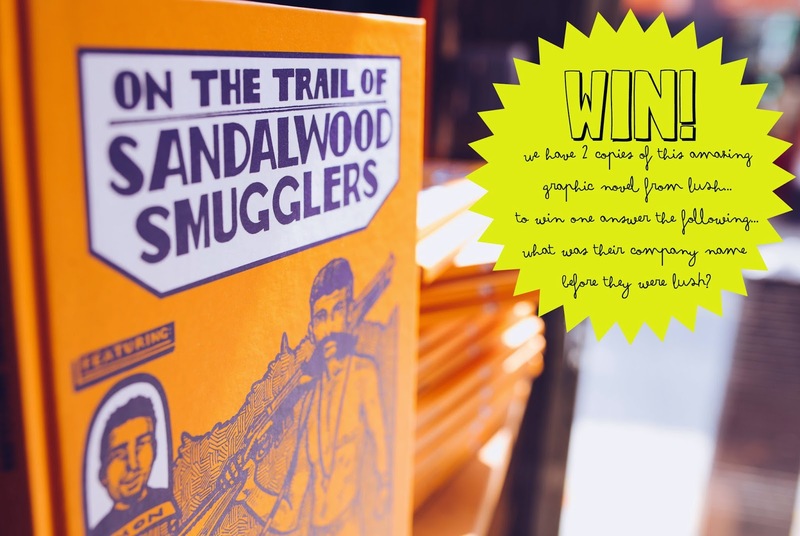 If you would like to win a copy of the LUSH graphic Novel On the trail of Sandalwood smugglers just answer the following question in the comments. We have two copies to giveaway so enter as many times as you like but please keep to one entry on each platform (Twitter, Face Book and Instagram). If you are answering below we ask that you provide an email address so we can contact you. What was their company name before they became LUSH fresh hand made cosmetics? *The winners will be picked at random from all entries on Sunday the 7th of December 2014. This has to be by far one of my favourite books that I've reviewed this year! When this landed on my desk I was left in awe because as a child I was obsessed with making furniture and accessories for my doll's house. Origami expert Mark Bolitho does just that! Not that it's for dolls' houses but it does lend itself very well for this but this publication is perfect for lovers of design and interiors too. His little folded art works are absolutely beautiful and you can make things like recliner chairs, coffee tables, potted flowers and even pets. 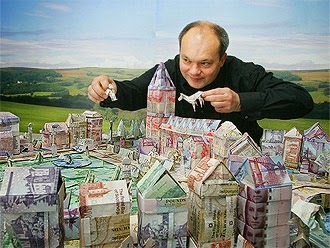 They are amazing just as they are and you really don't need a doll house to make the projects. Though I'm gutted that this book wasn't around when I was a kid as my Barbie would have had the swankiest pad on the street! Mark Bolitho has been Chairman of the British Origami Society for 35 years and though he had a successful career as an accountant he traded in the paper work for paper folding and we're honestly pleased that he has made that choice. Working for clients like the BBC and Hewlett Packard have undoubtedly brought his art of paper folding to the general public prompting further projects with many others in Japan, Canada, France and Sweden to name but a few. The popularity of origami isn't looking to fade anytime soon and so it shouldn't... with amazing talent like his and great books like this one then it can only grow. Author of several books including the aptly named Creaselightning (which is also his web site name) we tip our folded paper hats to him not only for his artistic talent but you know us... we also love a good pun! 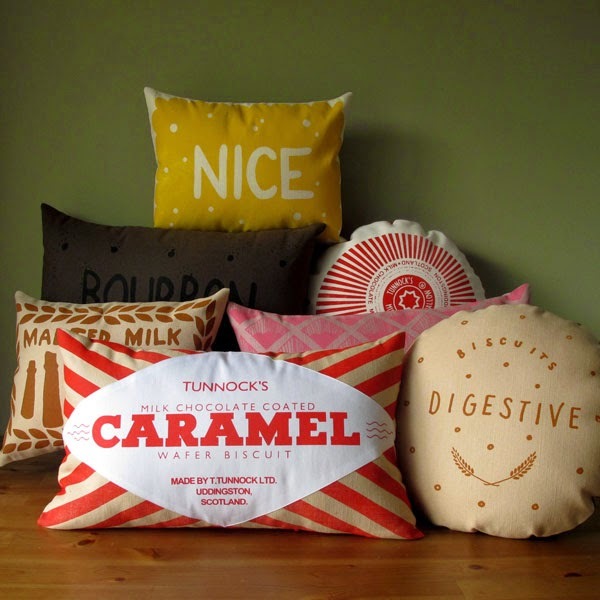 With over 30 project explained step by step including how to furnish each individual room (or sets as Mark refers to them) with a selection of sweet, quirky and fun projects we're sure it'll leave you inspired to make your own. Everything is covered here from the living room, loft room to even a terrace. He also shows us how to select colours and patterns to construct your ideal set and a huge plus point is that he has also added a few pages of very nicely explained basic instructions with detailed diagrams so you don't feel overwhelmed before you tackle the projects. The book is divided by rooms and there's a great mix of styles of furniture from Shaker to mid century which will please just about anyone. An added bonus is the handy pocket in the back cover which is filled with an amazing array of origami paper sheets... flowers, geometrics, you name it. It's there! Though the little me would have imploded with excitement a more mature guerrilla has sat down and though loudly quietly squealed at every page I am now beginning to construct a Standard Lamp to gift to another excitable little girl who has room in her doll's house for some great hand made origami treats! 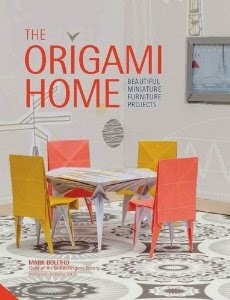 A great gift for any origami fan or even novice and especially for those, like me, who despite their age still love making miniature furniture. The mix of furniture designs, along with the unique and fun presentation style, will ensure that The Origami Home appeals to anyone with a love for design and interiors, as well as paper folding enthusiasts! Available via Jacqui Small Publishing... we hope you'll enjoy it as much as we did! To order The Origami Home at the special offer price of £16 including UK P&P, telephone 01903 828503 or email mailorders@lbsltd.co.uk, quoting the offer code APG267 and the book ISBN 9781909342514. As you know receiving hand made is wonderful but gifting it is even better! So every year I take it upon my self to come up with a massive array and selection of various projects that I hope to make. All you need to do is check out my Pinterest board "Hohoho Holly molly time to make". Packed full of ideas and good intentions though the title pretty much sums it all as it implies a need to hurry and get making! Truth be known that I usually leave it until there's hardly anytime time to make anything! Come mid December the panic sets in and rather then hitting the High Street I opt for a little bit of Hand Made retail instead. Really, there is no need to panic! Next year I'll start early...oh, OK, right...that's what I said last year! 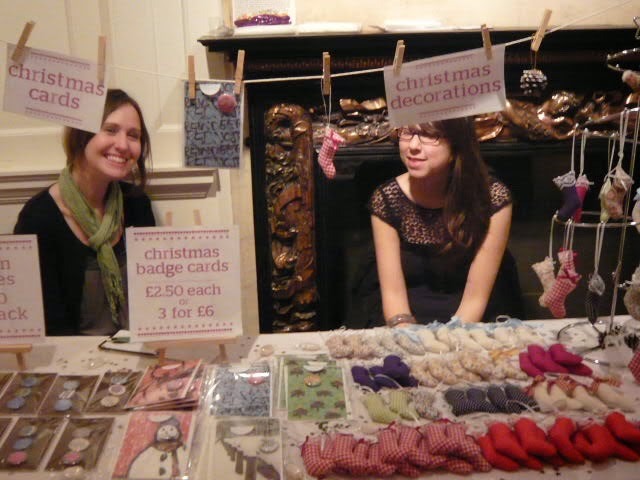 there's a whole host of on line shops and communities like Etsy and Folksy but to name a few plus numerous fairs -come December and there seems to be one every day!- popping up all over town! And it's not just in London. Everywhere seems to have at least one or two but hey... that's a good thing right? So here's my top Christmas craft crushes which I think you might like too... I personally think they'll be perfect Christmas gifts for all : Man, woman and child! Enjoy! 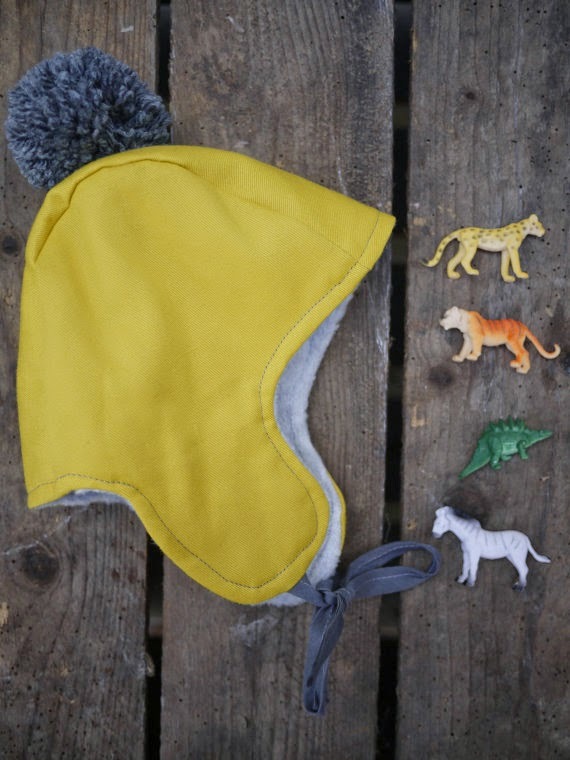 For your little foxes or even for a big nature lover! 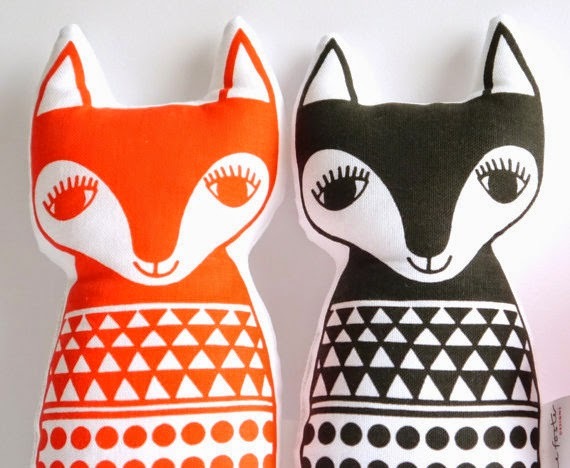 These are not just for kids... Little fox by Jane Foster! Available on line or ask your favourite book shop to stock it! For that man who's good with his hands... oh you know I love a man who knits! 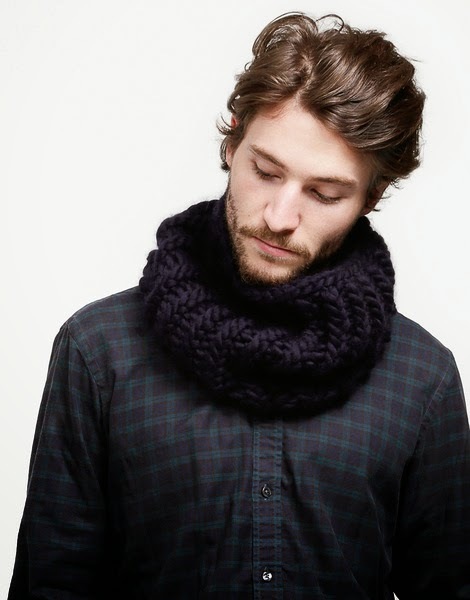 Nelson Collar kit by Wool & The Gang! 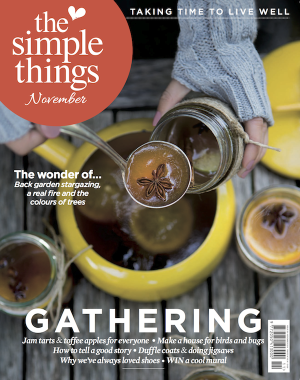 A years subscription of this great magazine, The Simple Things, which anyone will love... lots of great articles and not just stories about crafts either, though there's lots to keep your hands busy! From nature, manly pursuits, recipes, family projects -yes and some crafty tutorials too!- to mindful & ethical shopping. It's got it all! And finally because I'm a sucker for anything with animals on it here's a great gift for any nature fiend and Christmas lover though I suspect these would happily hang around the house all year long! 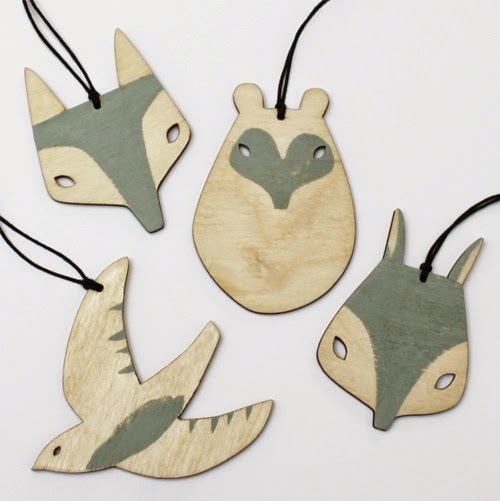 A set of 4 tree decorations by the fabulous Abigail Brown. Also check out her dolls... totally amazing! 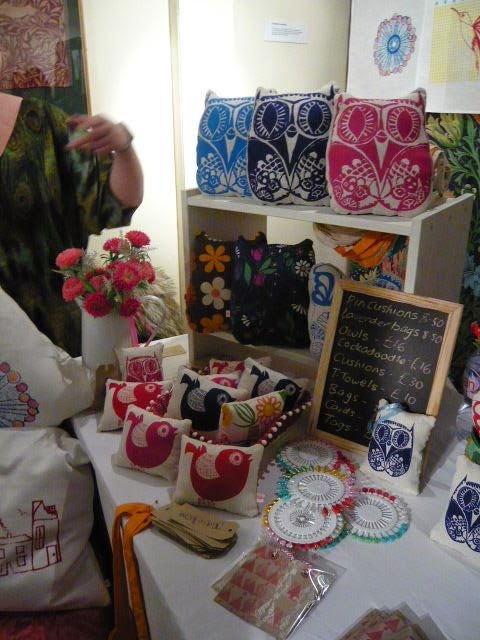 I hope you like my choices... and I hope that you'll agree that buying hand made from small independents and designer makers is the way to go! 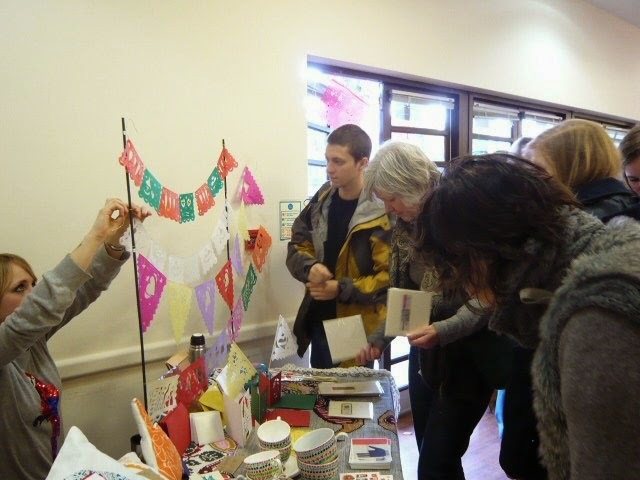 Together we can share with the world the value of craft, well designed and well made goods. This year don't buy mass produced and if you can't buy hand made... Make it yourself!!! Selling, why it's important to be the FACE of your hand made brand! 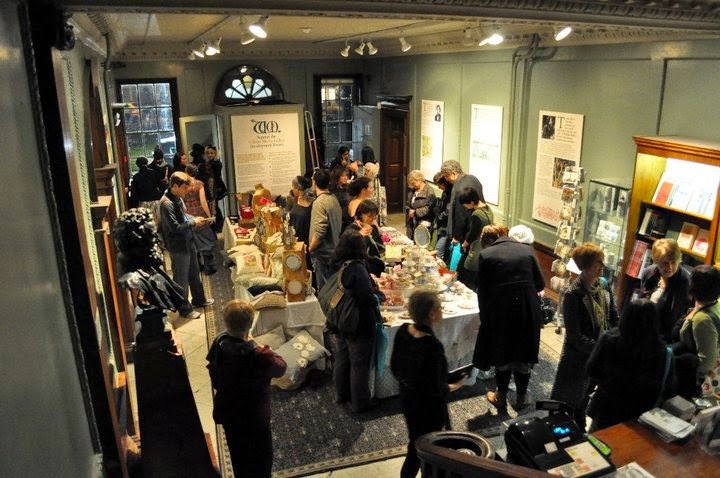 Many designer makers struggle with the whole face to face selling thing at markets and fairs. I know it's tricky, you don't want to be so friendly that you come across as desperate but you also don't want to be sitting there with your head buried in a book trying not to make eye contact for fear of blushing! But Christmas is coming and for most marketeers this is the busiest and potentially the most lucrative time of the year. So you might ask "Why is it important to speak to people, won't they just buy because they like the stock rather then me and my personality?" 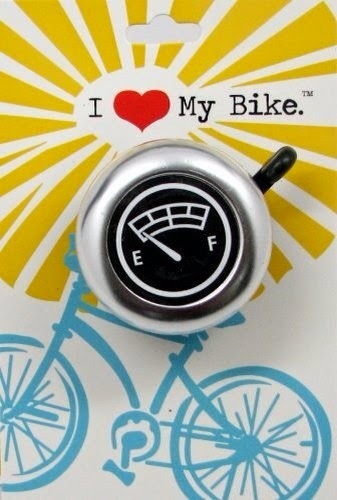 Well... No, not necessarily! 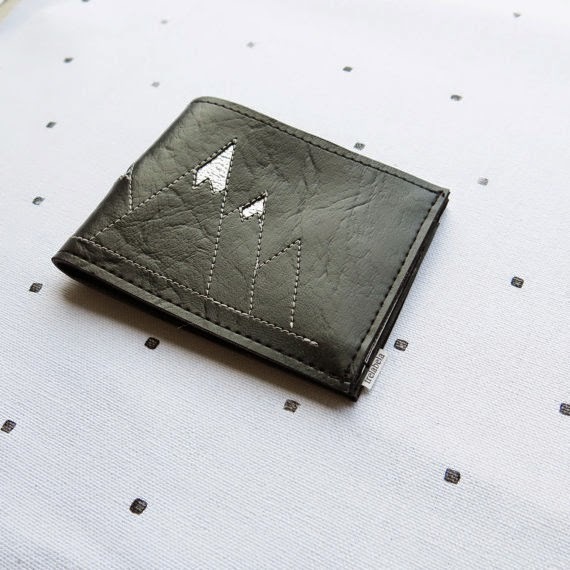 Money's tight and people who buy hand made not only like to buy these goods because of their artisan origins but because they also like to know their provenance and who's behind the creative process. And that's where you come in! 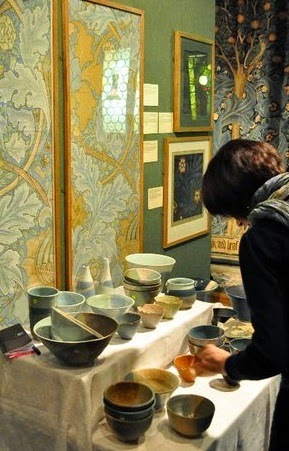 From my many years of experience both selling at and organising market events I found that though some people were comfortable with selling their wears many more would rather just be in their studio behind their sewing machines or potters wheels and leave the selling to someone else! You are the person who made it and know everything about each product, each stitch, each hour spent making -while in fact you should have been sleeping!- and only you can convey all the magic and wonder that lead you to creating what you have! So the fact is that you are the best person to sell what you make and no, it's not scary... because it's part of your job! If you're putting your name, your efforts and are proudly selling something you've made then your face should be the strongest and most important weapon in your PR arsenal. Get behind what you make and being "personable" is what it's all about in the hand made business! Always acknowledge people when they come to your stall. A friendly "hello" works better then a head nod! Provide outstanding costumer service, like being ready to answer or advise on any product or anything which can help your customer to buy from you! Be prepared to share your company philosophy. Know what makes your products different and special from everything else on the market. Share it with your shoppers without sounding cocky! Be truthful. Don't make claims you can't back and always provide the best product you can make. Use examples of happy customers who've returned after purchasing your products, any positive feedback or any other great truthful examples you can use relevant to you and your product! Be confident and show you know your products inside and out! Always thank people even if they didn't buy anything but take this opportunity to give them your business card for future purchases. Have a website! The nature of fairs has changed quite a lot and no longer are sales just made on the day so have an on line presence where clients can contact you or even order directly from you. Look into accepting other forms of payment and not just cash. Though cheques are rare some people still use them. Also a PayPal hand set or WiFi card readers can prove to be a great investment and help you make even more sales! Have a great looking stall. 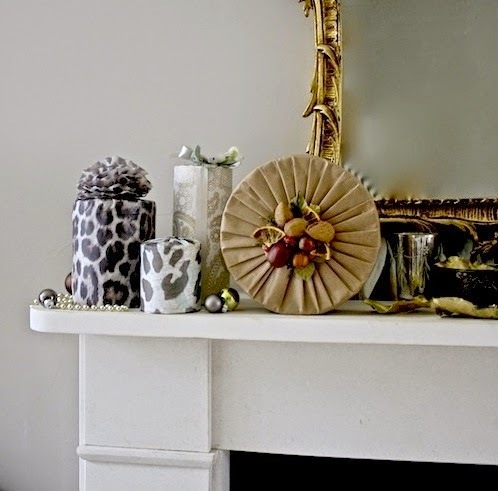 Take time to consider your display and make it enticing and gorgeous! The reality is that you are not just competing with the "big boys" on the High Street you're also competing with lots of other great makers who not only create amazing goods but are also blessed with the gift of the gab. I can tell you that I do know a few people who make great things and sell enough to make a living from it because more then anything else they have charm, charisma and know how to engage with their clientele without being pushy which then leads to sales. It's not that their products are better but rather then cower behind their stalls in fear of rejection they take a positive step to engage with the consumer. What makes these makers successful is that they genuinely believe in their products and they know how to sell it plus they are outgoing when it comes to connecting with people! But I'm not talking about hard sell tactics or any of that "The Apprentice" style bolshy, overly spun egocentric salespeople jargon. In fact the only commonality with that is the absolute confidence you should deploy in your sales pitch! You can't just have amazing products you also need to know how to schmooze, make people feel valued -yes, you need them. That's the truth of the matter! In order to make a living from your craft you need people to buy from you!- and to a certain degree make them want what you're selling even if they're not quite sure they want or need it yet! Though I don't mean in any way that you should "pull the wool over anyone's eyes" as it's about being genuinely engaged and proud of your work and making it something other will love too! OK, I agree, It's not easy... but it needn't be forced or fake either. A bit of confidence and practise goes a long way in setting you on your successful journey! but also know when to step back or when to go in to seal the deal! Don't be too overly familiar but always show an interest in your customers needs. Do ask questions but keep them relative to the products... you don't want to ask if that beautiful body moisturiser you've made is going to be used in any saucy shenanigans but you can ask them something personal like their skin type for example or if they are looking for a moisturiser for everyday use! Keep it friendly, simple but know the boundaries. It's not enough to just have a nice looking stall or great quality products either, it's about engaging your buyers and making them feel like they are being looked after. Unlike the High street you can afford to go the extra mile and give outstanding one to one customer service. 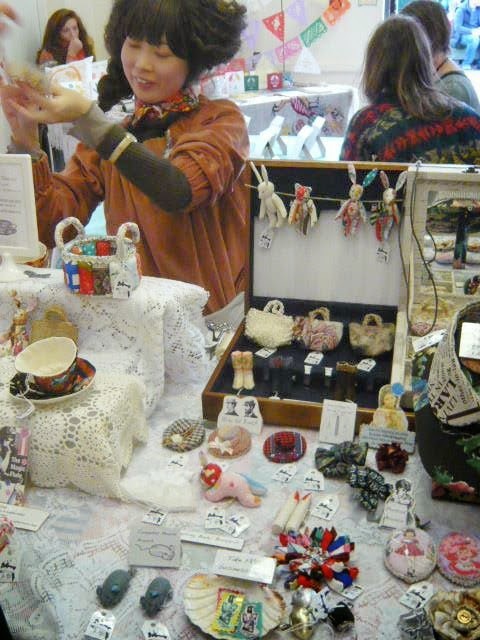 I found that this is pretty much one of the great things that attracts people into buying hand made! Though you will find that you will spend most of the day repeating yourself that you'll also find that it's not a bad thing! Your homing in on your interpersonal skills. With time it'll come naturally and you'll sound relaxed and sure of your company and your product. If you find it helpful write down a few cheat cards with major points that you want to convey... this way if you feel overwhelmed you'll have your notes there to help you. I guess in a way that's part of the secret of being a good seller, knowing and believing in your product but also believing in yourself and putting your name behind your work in such a way that it becomes something people will want to be part of. You can call it buying into a "lifestyle" if you will... I know, I know, it's a term most people are fed up with -a bit like Shabby Chic!- and I don't like it that much either but in this case it illustrates the point! and even if you get your tongue into a tangle and think you sound like a fool the chances are that you don't sound like one at all, but most of all don't forget that if people are there it's a sign that they are fans of the entire hand made movement... So remain calm, smile, treat your customers well, be genuine, be confident and work it!